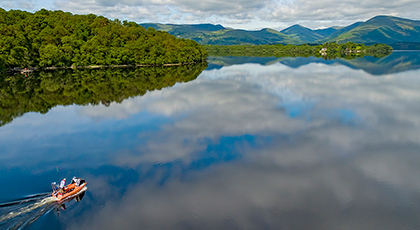 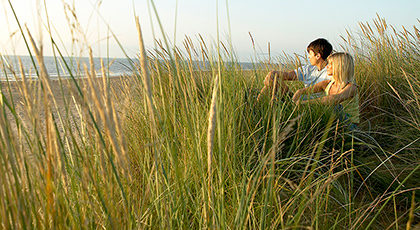 We've teamed up with hundreds of caravan holiday parks across the UK, helping you find the very best details for your holiday. 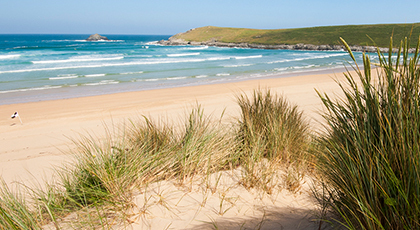 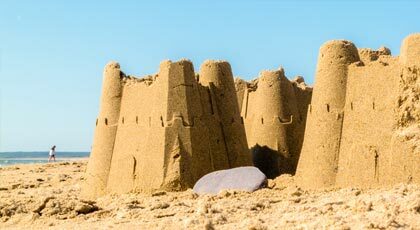 Enjoy England's amazing south west with a holiday at any of our Cornwall and Devon caravan parks. 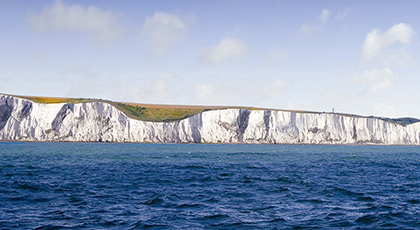 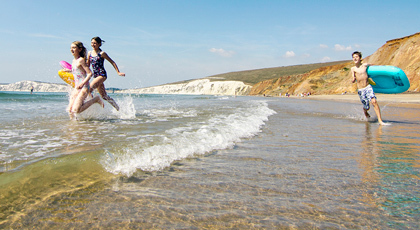 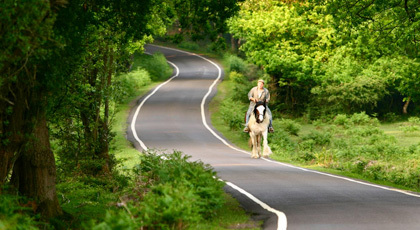 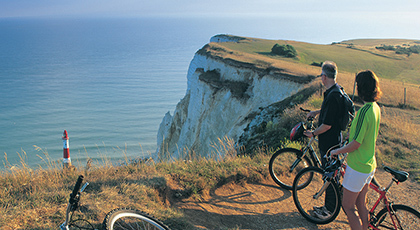 Enjoy England's sunshine island with these caravan parks on the Isle of Wight. 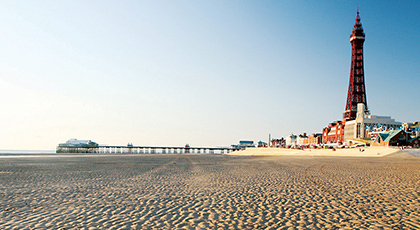 A caravan park in Lincolnshire is the perfect start point for lapping up the famous seaside resorts of Skegness, Mablethorpe and Cleethorpes. 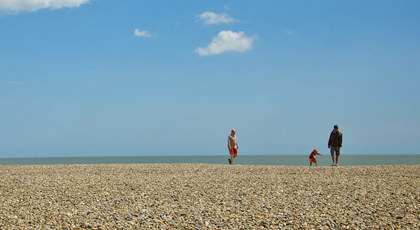 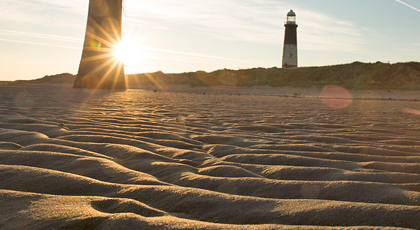 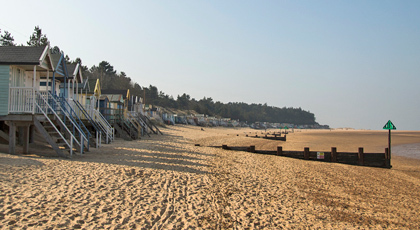 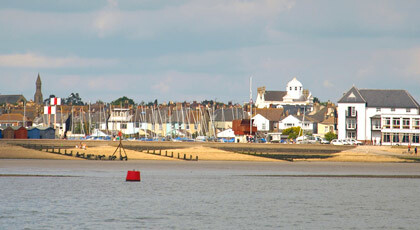 Stay at a caravan park in Norfolk and enjoy miles of giant beaches, pretty villages, traditional market towns and kitsch seaside resorts. 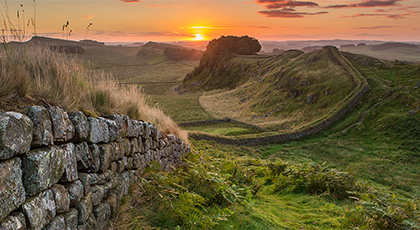 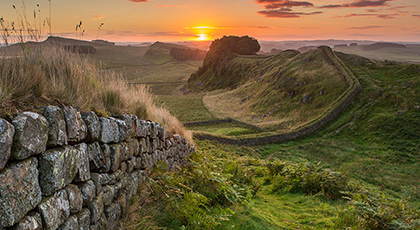 Choose a caravan park in the North East to explore some of the UK's most epic and ancient landscapes. 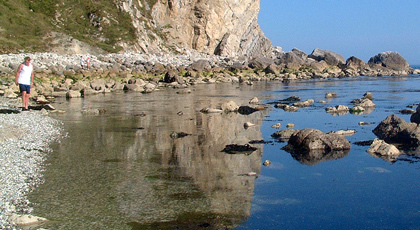 Stay at a caravan park in Yorkshire to enjoy award-winning beaches and epic countryside, with plenty of fascinating attractions thrown in.